“Precise communication” is not exactly a skill that babies are born with, but thankfully, they do leave some clues to help you understand whether they are hungry, sleepy, tired, and even clues that point towards their overall health. And when it comes to their health, surprisingly (or maybe not so surprisingly), the best place where these clues are hidden are in the diaper. 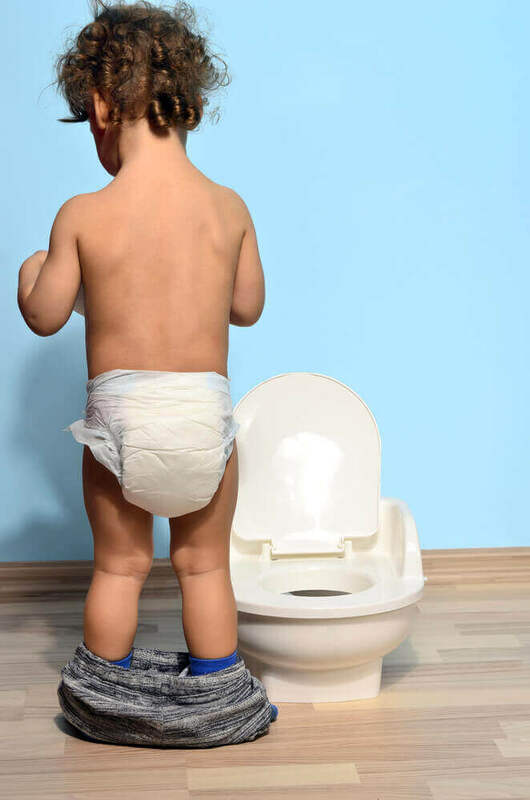 You’d be surprised to know the amount of time parents spend trying to decode the “poop clues” their little one leaves behind –which includes the amount, the colour, the consistency and what it indicates. A baby’s bowel movements go through many changes with respect to colour, consistency and frequency. And this can happen as early as the first day after the birth. This makes it important to keep track of your infant's bowel movements. A newborn's first bowel movements are usually thick, black or dark green. This first stool is called “meconium”. After the meconium is passed, the poop will turn yellow­-green. The poop of a breastfed baby appears mustard­-yellow with seed­like particles. The consistency of the stool of a breastfed baby can vary from very soft to loose and runny. Irrespective of whether your baby is breastfed or bottle­fed, hard or very dry stools may be an indication of dehydration. After the first week, babies can continue to poop numerous times each day for the first few weeks. After that time, some babies poop less often. Breastfed babies may go many days without passing any poo — this is also normal. Zamosky L. Health & Baby The Truth About Baby Poop. Cited 2016 April 21. Available from: http://www.webmd.com/parenting/baby/features/truth-about-baby-poop#1. National Institute of Child Health and Human Development. 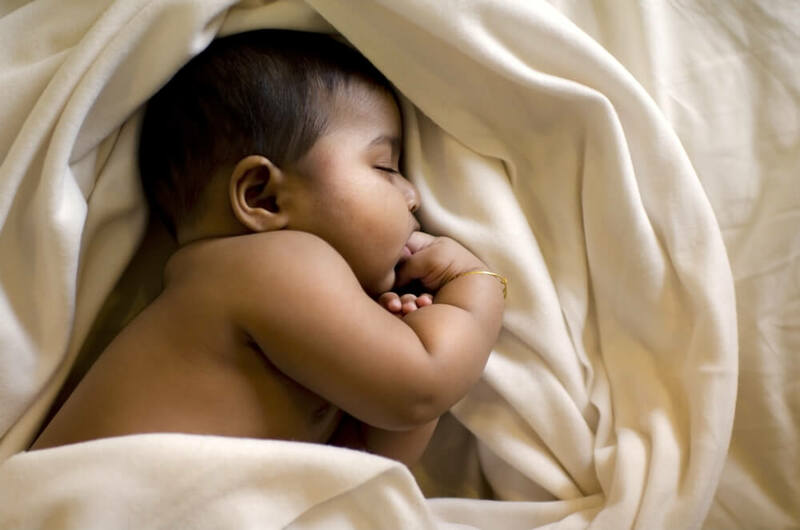 What are some of the basics of infant health? Cited 2016 April 21. Available from: https://www.nichd.nih.gov/health/topics/infantcare/conditioninfo/Pages/basics.aspx. NCT. Newborn baby poo in nappies: what to expect. Cited 2016 April 21. Available from: https://www.nct.org.uk/parenting/whats­your­babys­nappy. Hoecker JL. Infant and toddler health. Cited 2016 April 21. Available from http://www.mayoclinic.org/healthy-lifestyle/infant-and-toddler-health/expert-answers/baby-poop/faq-20057971.